The Universities of Bern and Geneva and members of the NCCR PlanetS are involved in one of the instruments for the world’s biggest telescope. 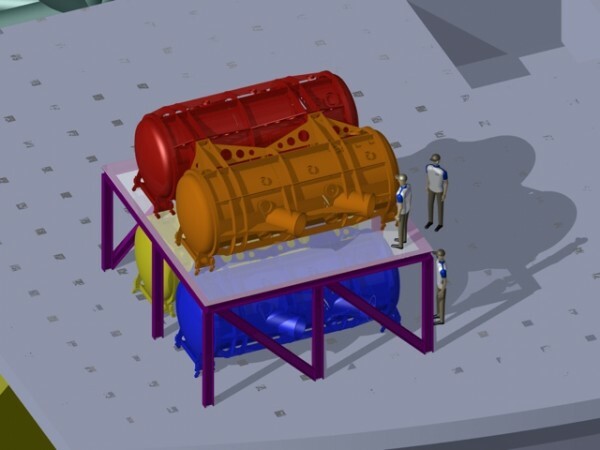 Scientists and engineers have begun mapping out the detailed specifications of two new instruments that will be part of the instrument suite on ESO’s forthcoming European Extremely Large Telescope (http://www.eso.org/public/teles-instr/e-elt/) (E-ELT). 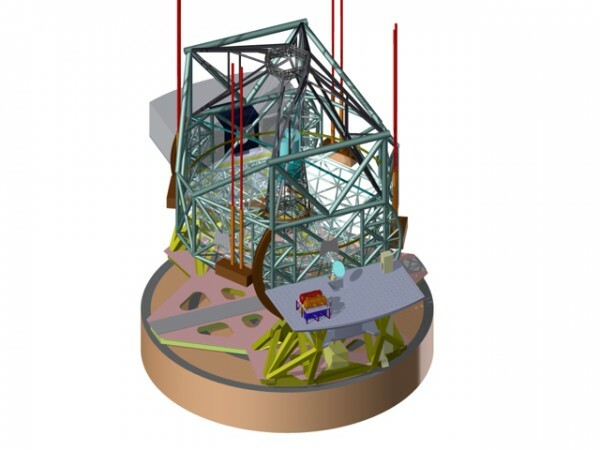 MOS (the Multi-Object Spectrograph) and HIRES (the High Resolution Spectrograph) will be world-leading workhorse instruments on what will be the world’s largest telescope. The contract to begin design studies for HIRES was signed on 22 March 2016 by ESO and the HIRES consortium, led by INAF (http://www.inaf.it/en). HIRES is a high-resolution spectrograph, simultaneously operating at visible and infrared wavelengths, that will be used for extremely detailed and accurate studies of individual objects. For example, it will allow astronomers to: study the atmospheres of planets around other stars in a search for the signatures of life; probe the evolution of galaxies; identify the signature of the very first generation of stars in the primordial Universe; and determine whether some of the fundamental constants (https://en.wikipedia.org/wiki/Dimensionless_physical_constant) of physics, which regulate most physical processes in the Universe, actually change with time. The consortium which includes the universities of Geneva and Bern are among the largest ever to collaborate in the production of astronomical instruments, illustrating the multinational efforts involved in making these spectrographs. Instruments of this type feature in the essential toolbox of every modern telescope — these world-leading examples will make the most of the enormous light-gathering power of the E-ELT’s 39-metre main mirror, giving them a performance second to none.